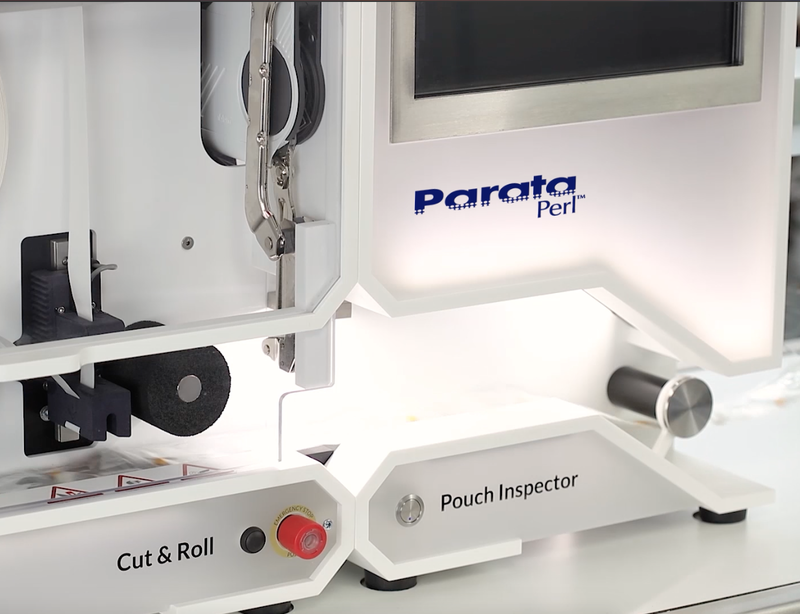 Welcome to the Parata Perl family! What an exciting time! You've chosen the Perl with Cut & Roll for your pharmacy, and contracts are being prepared. The waiting is the hardest part, so we've made everything else the easiest part - from contract signing to site preparation. Take a look at what you can expect before your Perl arrives and prepare for world-class service until long after installation. We are delighted you've chosen Parata! When my Contract Comes, Where do I Sign? On the dotted, electronic line. 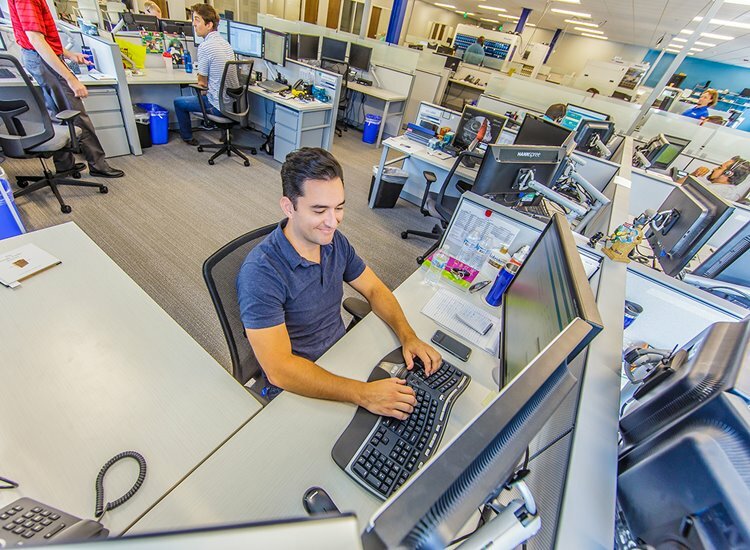 We use DocuSign to make it super easy. The DocuSign signature request will include all documents that need to be signed. If you're leasing, expect more documents from your financing company. Once the documents are executed by both parties, you'll get a copy via email for your records. And Speaking of Contracts . . .
Pricing is detailed in your contract. Sales tax is not included in the contract but may still apply. Payment is due upon contract signing. A 6-Month Warranty is standard. Please refer to your contract for full details. © 2018 Parata Systems LLC. All Rights Reserved.